Ohoh! You can’t hide and running away won’t help you, honey! 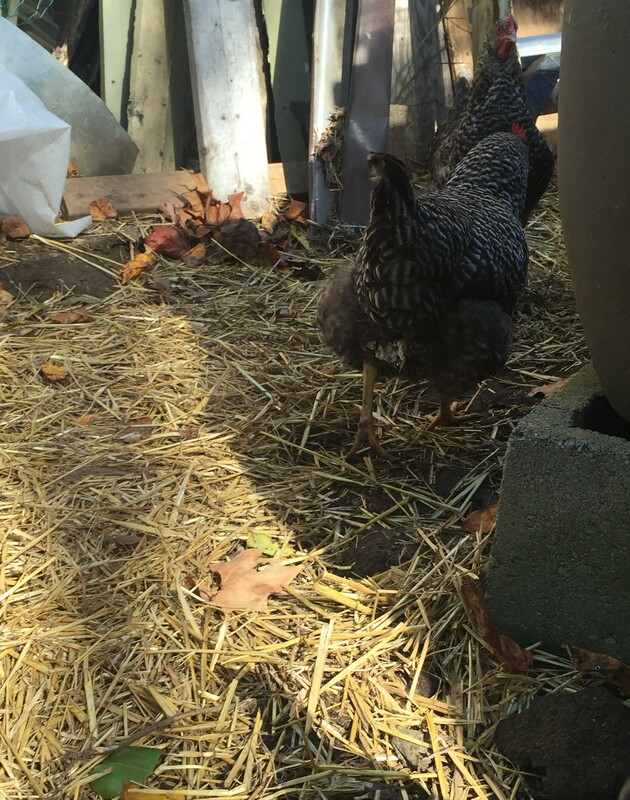 Two of our chickens now have white discharge stuck to their butts, and this morning’s research suggests they have “vent gleet.” Hooray there are some easy fixes. Sharing this article with with you – here’s to poultry health!